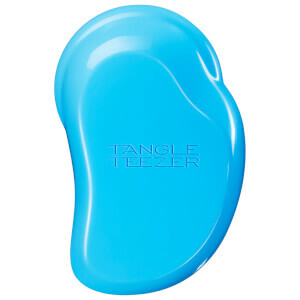 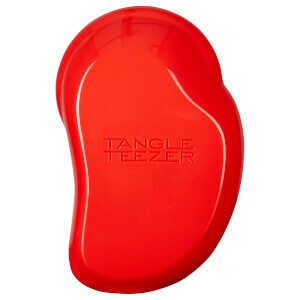 Tangle Teezer has won numerous awards within the hair and beauty industry as the brand provides an effortless way to de-tangle your hair comfortably. 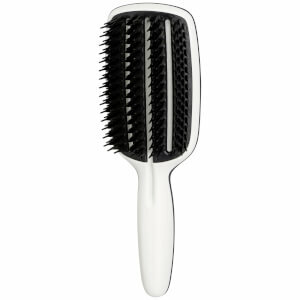 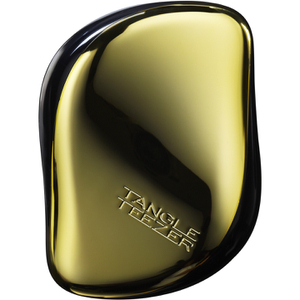 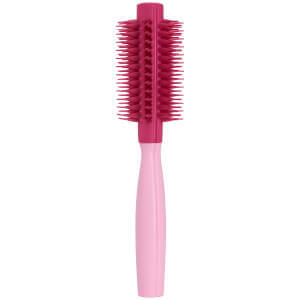 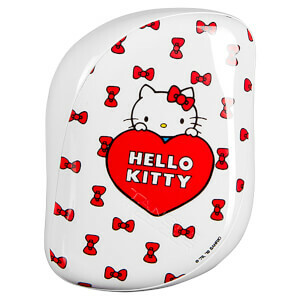 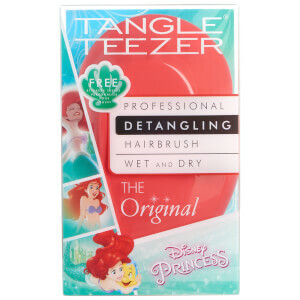 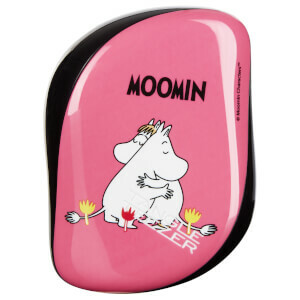 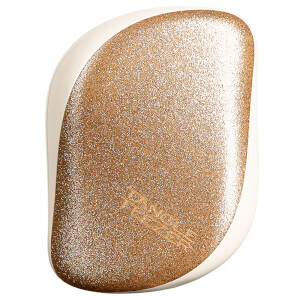 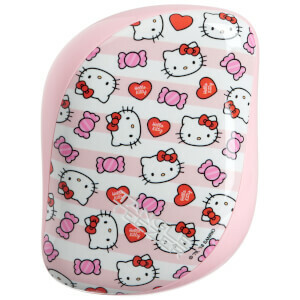 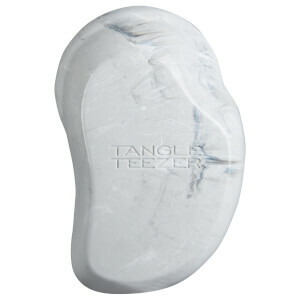 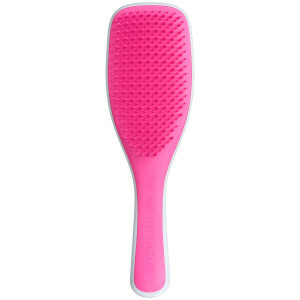 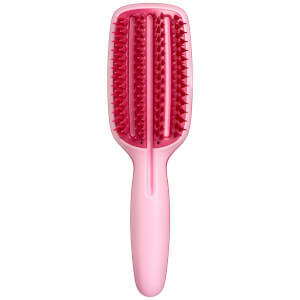 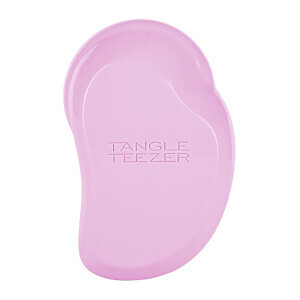 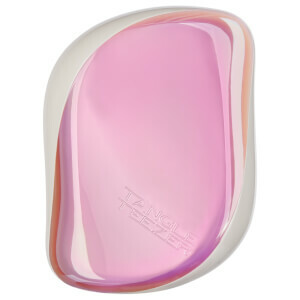 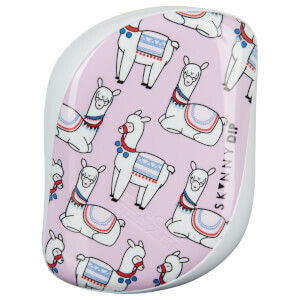 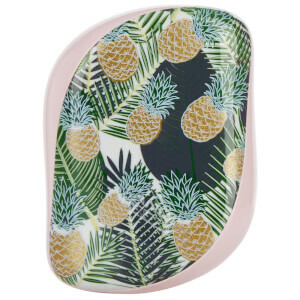 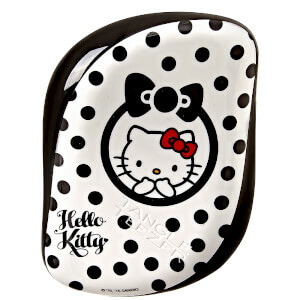 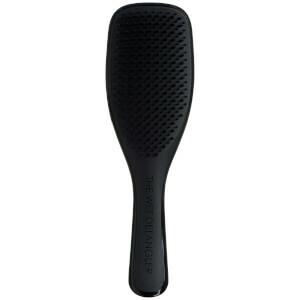 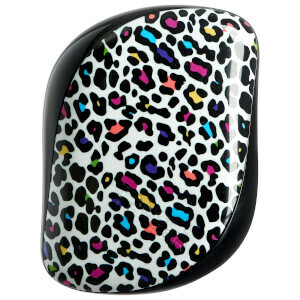 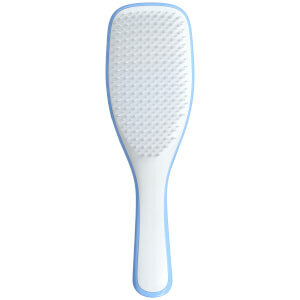 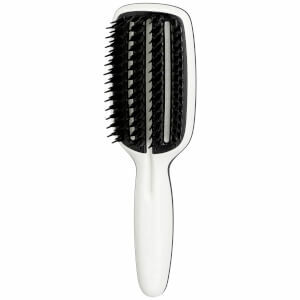 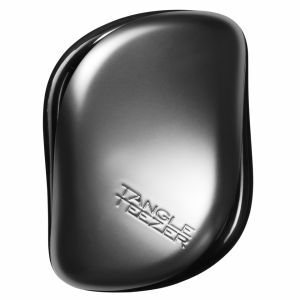 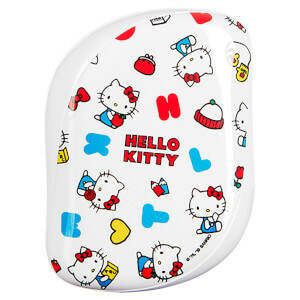 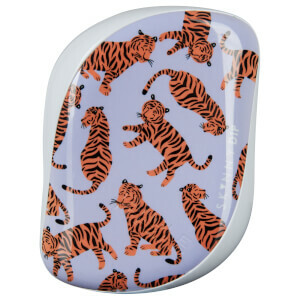 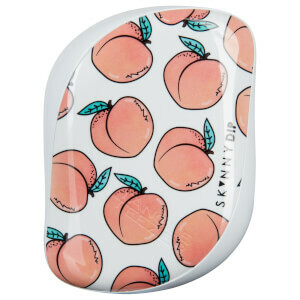 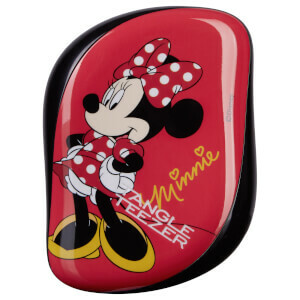 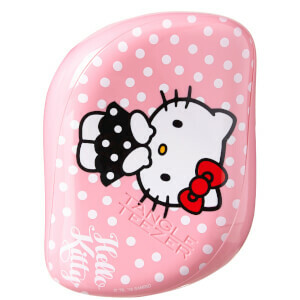 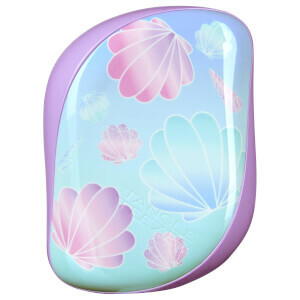 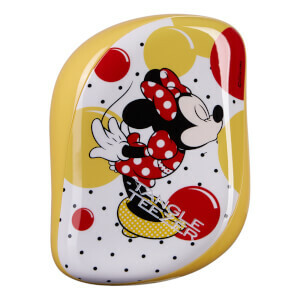 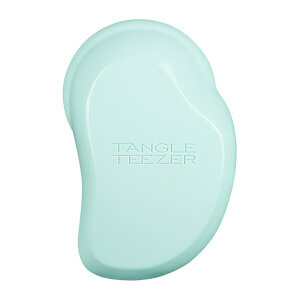 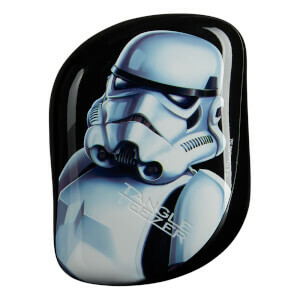 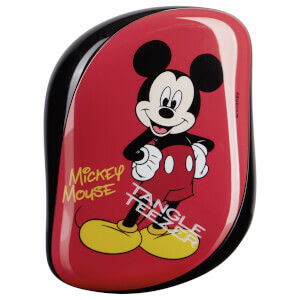 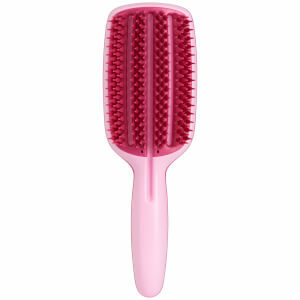 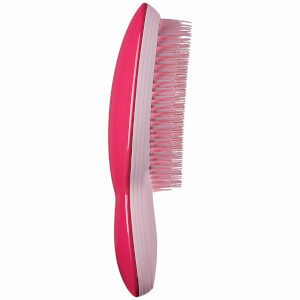 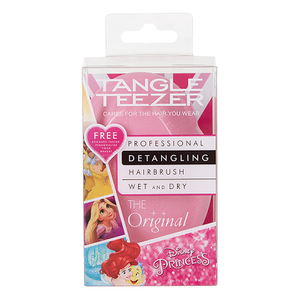 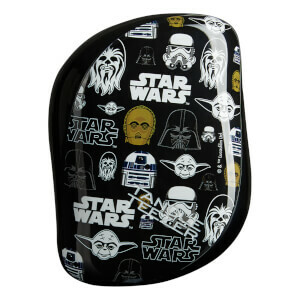 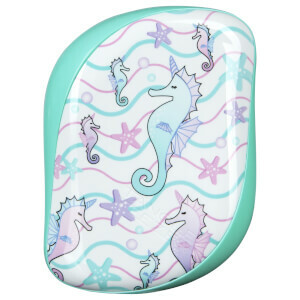 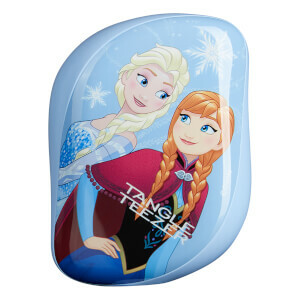 Tangle Teezer Compact Styler range is the signature range of the brand. 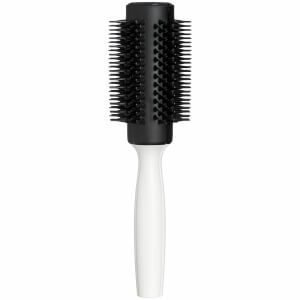 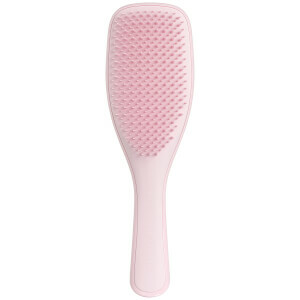 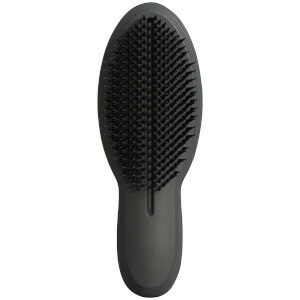 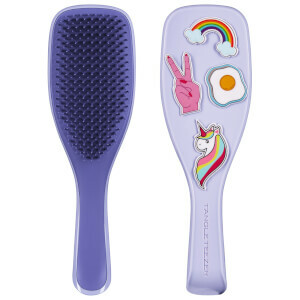 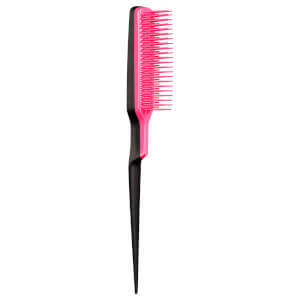 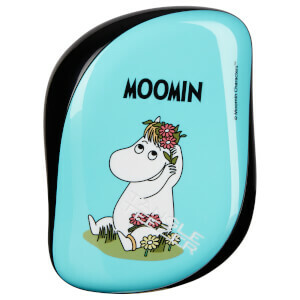 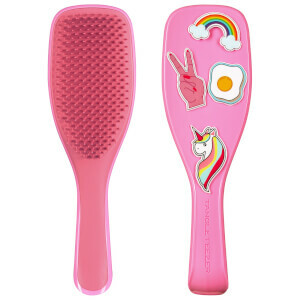 It is a handbag-size hairbrush designed to de-tangle and remove knots from hair without causing damage while minimising breakage and pain at any time and anywhere.